The executive team at Advanced Wireless Communications is driven and dedicated to delivering innovated solutions and best in class customer service & satisfaction. Through their teams, they bring to life our core values and work towards fulfilling our vision. 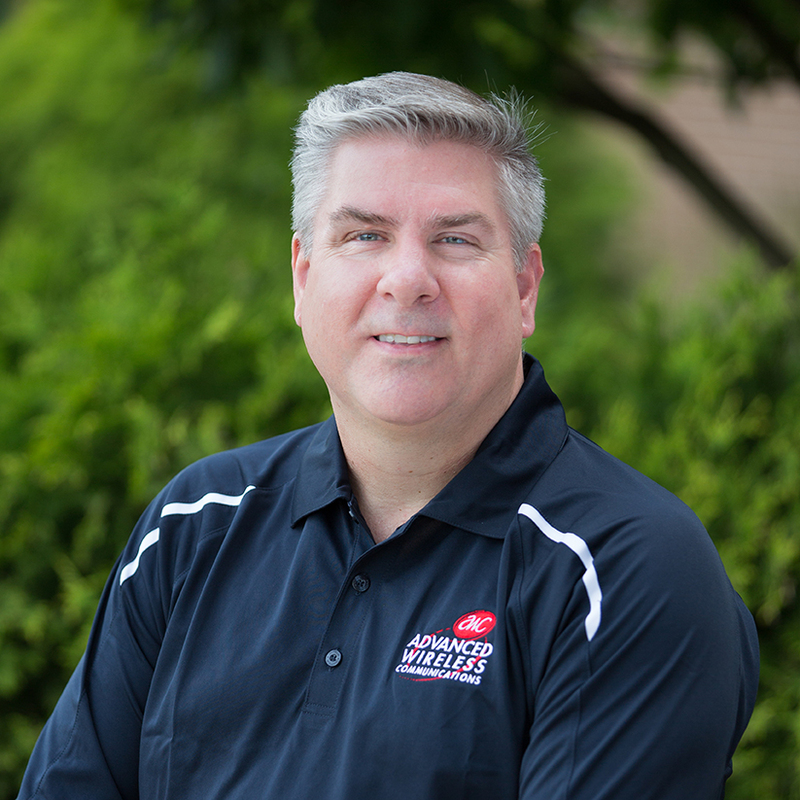 Ken has 31 years of experience leading communication technology companies. He co-founded Advanced Wireless Communications, with his father, in 1992 and has played a key role in managing the company to this day. In March of 2005, he became President of Advanced Cellular, a Cingular/AT&T premier dealer. In January 2008, he became President of Advanced Wireless Communications. In 2013, he brought Rebound Investment Group in to the company to help take the company forward. 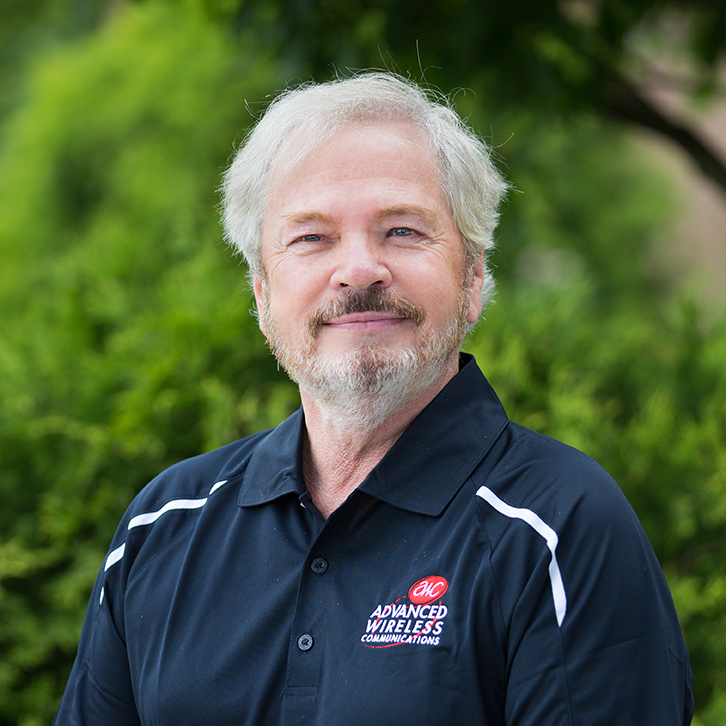 Ken holds a degree in Business Administration from the University of St. Thomas. 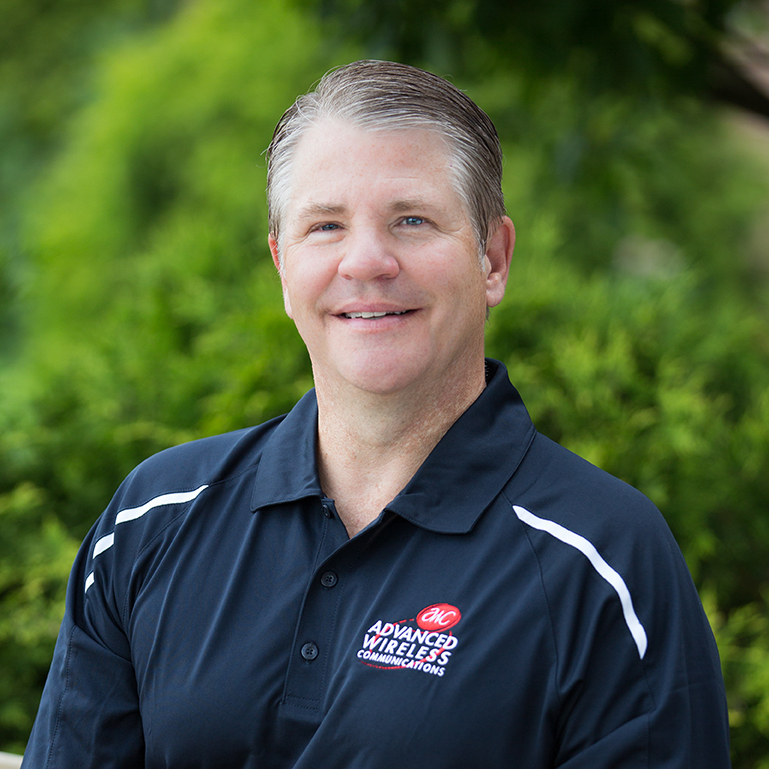 Bob has 30 years of experience co-leading small businesses in the manufacturing, distribution, and hospitality markets. He received an Accounting degree from Luther College and worked 4 years as a CPA before moving to the corporate business world. He has significant experience in financial reporting, product costing, bank relations, insurance coverages, employee benefit and incentive plans, supply chain management, and business leadership. Mark has 25 years of experience in the low voltage industry. Throughout his career he has gained knowledge about installation procedures and practices while holding various managerial positions. Mark started with Advanced Wireless Communications on December 1st, 2018. He oversees all the operations for the company. Bernie has over 18 years of experience in software engineering and leading software teams to create enterprise software products. Throughout his career he has lead teams in the development of a range of software products from retail business-to-business software packages for sole proprietorships to software product platforms for Fortune 500 companies. 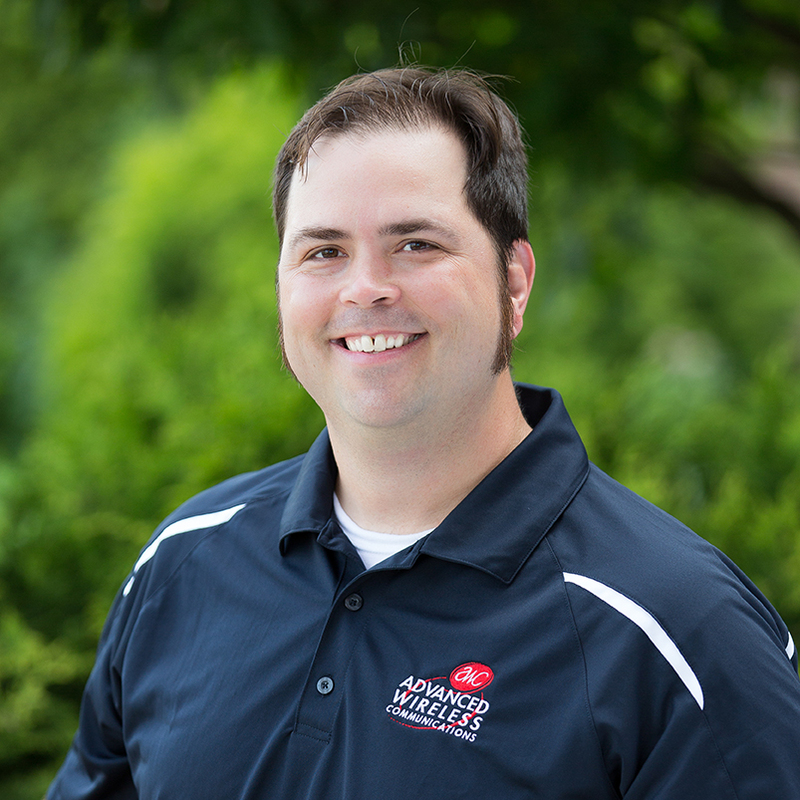 At Advanced Wireless Communications, he is responsible for maintaining existing software products, developing the next generation hardware and software platform, and leading the Engineering Team. 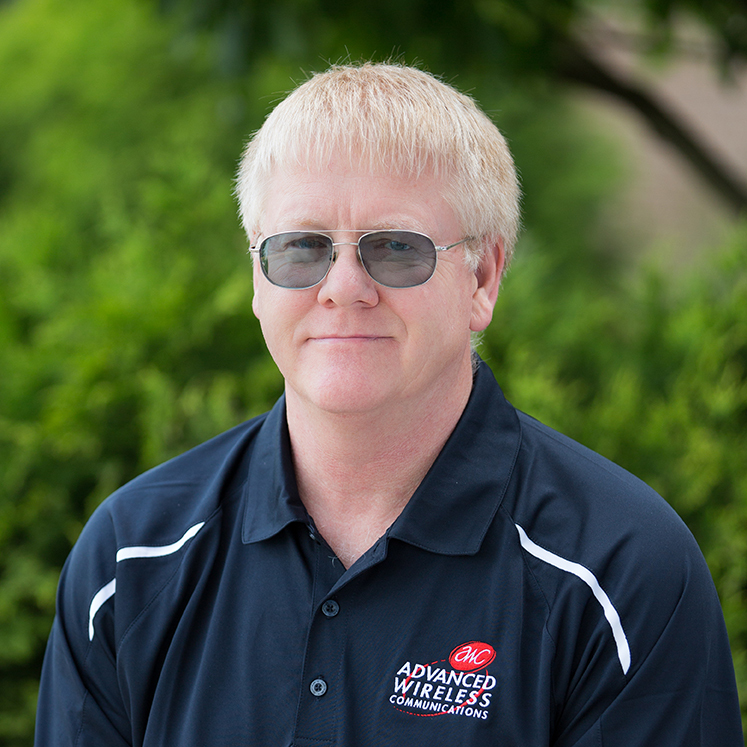 Paul has 37 years of experience in the two-way mobile communications business. 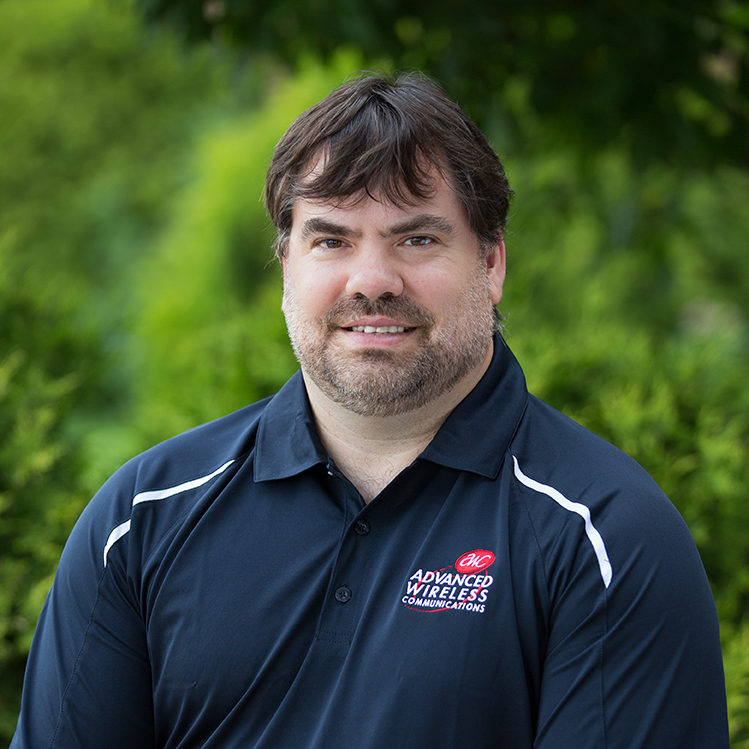 Throughout his career he has been responsible for customer installations and technical support, large system design/project management/installations, high tier repairs, antenna system designs, sales application solutions, and technical training. He is currently Advanced Wireless Communications’ lead Engineer, focused on product development and testing. 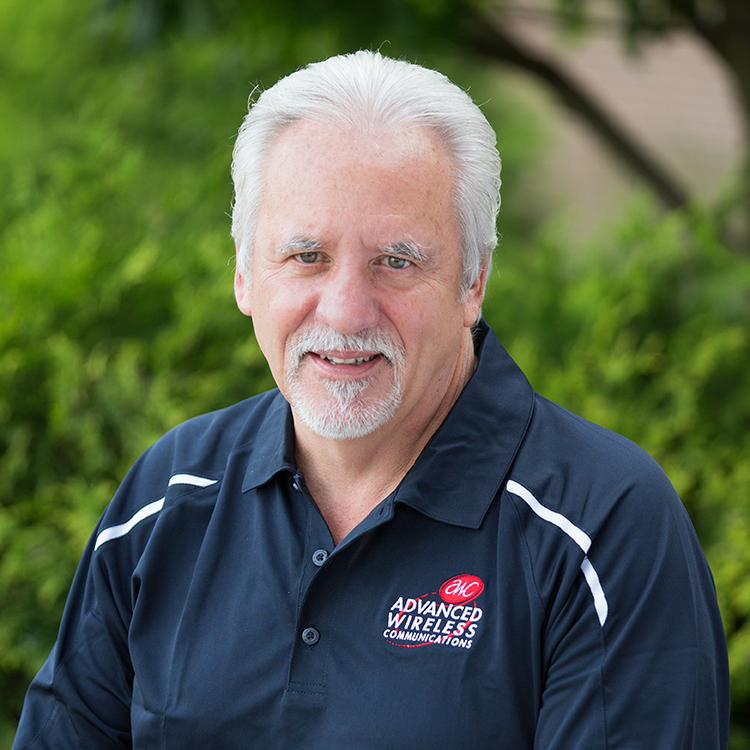 John has 35 years of diverse experience in the telecommunications and wireless industries. In addition to his 12 years with Advanced Wireless Communications, he has held positions as a Finance Analyst, Director of Operations, Liaison to the FCC, Regional Manager, and Vice President of Indirect Distribution. Larry has over 30 years experience leading high-tech sales organizations both domestically and internationally. Larry’s depth of experience ranges from early stage start-up companies to Fortune 200 companies. Larry has a B.S. in Business Administration from Salem State University and an MBA from Anna Maria College in Paxton MA. 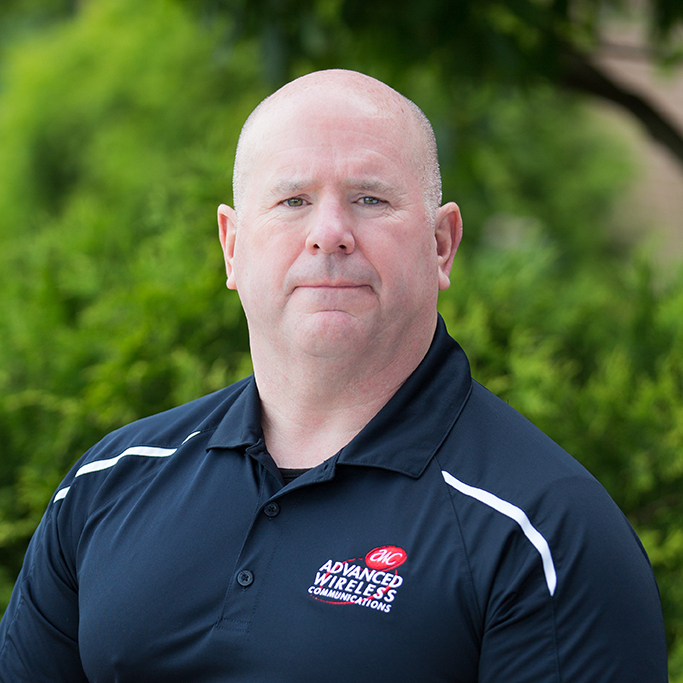 Greg has over 25 years of experience in high-profile leadership positions and has been recognized for sales achievements in the healthcare, consumer electronics, and low voltage industries. Greg specializes in new product launches and developing sales channels to optimize product distribution, revenue, and market share. 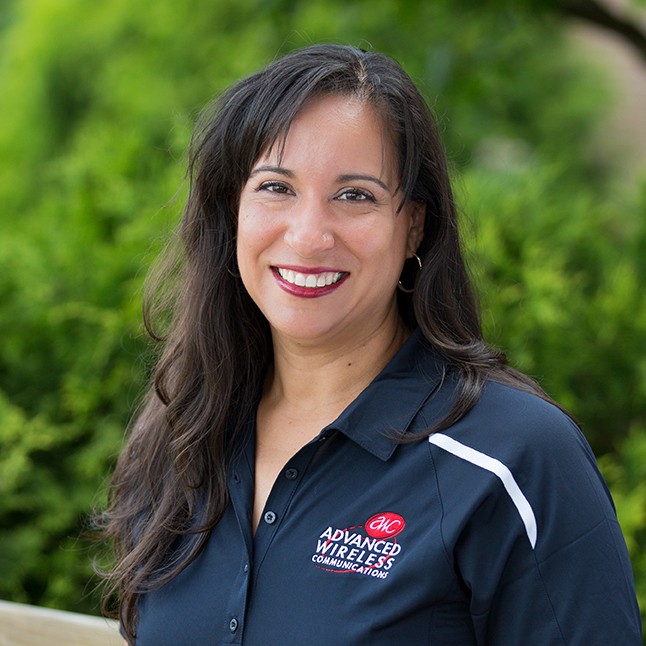 Trudie has over 22 years of experience in Customer Service, Order fulfillment and ERP Software upgrades. She began her career at Advanced Wireless Communications in 1996 as a Store Manager in the Cellular Retail Store Division. Trudie leads the sales support team as well as our shipping department.